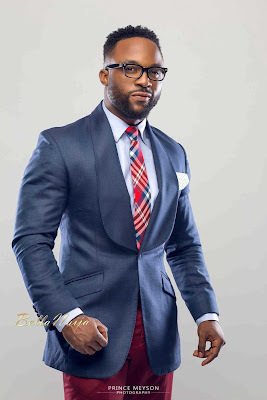 Nigerian heart throb and Mr Kukere Iyanya Onoyom Mbuk,has been speaking about his regrets on marriage.Iyanya who just clocked 30 on Monday, has revealed one of his regrets in life as not being married before becoming famous.Iyanya has been labelled a heart breaker with a list of beautiful ladies along the road.The most famous being Yvonne Nelson,which he of course had medicine for. long time ago by now people will be seeing my kids. It’s not very easy trying to get this music right and then adding marriage to it. “It’s hard to get a girl. If you say you want a girl from the church, you’ll carry devil, if you say you want a dancer, you’ll carry trouble. I’m just trying to be patient and take my time and it’s even harder now that I’m famous because it’s really hard to find someone that truly cares for you when you are famous. I think this is one of the things I regret, I should have married someone way back when my mum was still alive. Back then my mum was always on my neck to settle down and at the time I always wondered why but now I see it. I’m not giving up though, I just want to make sure I get this music right. I’m 30 and I’ve not seen in the bible or any church that’ll say I can’t come to church because I’m 30 and not married,” he quipped.